You, as the seller, want the optimum price for your property in the quickest possible time, and Openn Negotiation enables this by maximising the audience of possible buyers without placing a ceiling on the potential price that can be achieved. It puts you in the driver’s seat by giving you the power to approve only the terms and conditions that suit them and their situation. It also allows the sales process to be conducted over a short defined time, providing certainty while avoiding endless, inconvenient open homes and disappointments. Simple, secure and transparent. When a property is for sale by Openn Negotiation, it means buyers, sellers and agents can be confident knowing they'll get the best result possible. Designed to encourage greater buyer competition, you'll be able to see competing bids and watch the process occur in real time. 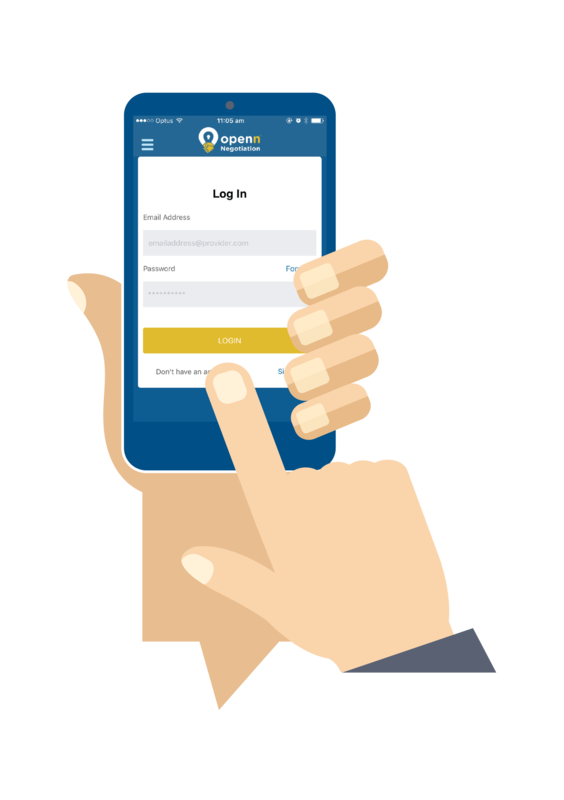 • You want the optimum price for your property in the quickest time possible, and Openn Negotiation enables this by maximising the audience of possible buyers without placing a ceiling on the potential price that can be achieved. • It puts you, as the seller, in the driver’s seat by giving you the power to only approve the terms and conditions that suit you and your situation. • It allows the sales process to be conducted over a short defined time, providing certainty and avoiding endless home opens and disappointments. • Unlike the current processes, Openn Negotiation ensures early contractual commitment of interest from buyers. • Knowing how many committed buyers are competing for your property gives you confidence about how it’s performing, and makes the whole process less stressful. The Real Estate market is always changing, so don’t get left behind! Follow us on social media to keep up to date with everything that’s happening.